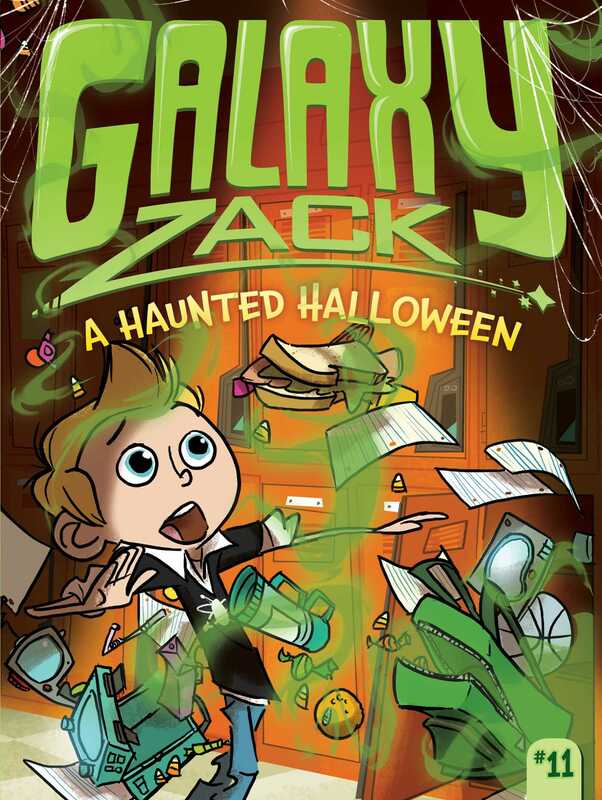 Zack doesn’t think ghosts exist—but a haunted Halloween might change his mind in the eleventh Galaxy Zack chapter book adventure. Zack absolutely, one hundred percent does not believe in ghosts—even when his friend Drake tells him that they are real. But as Halloween nears, weird things start to happen, and Zack begins to think that he might be haunted. Can Drake help Zack solve what goes bump in the night?